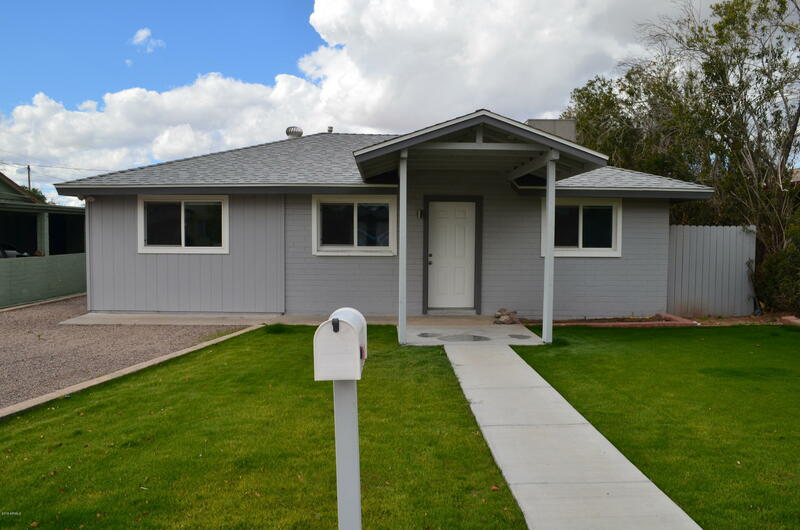 Newly Painted exterior! 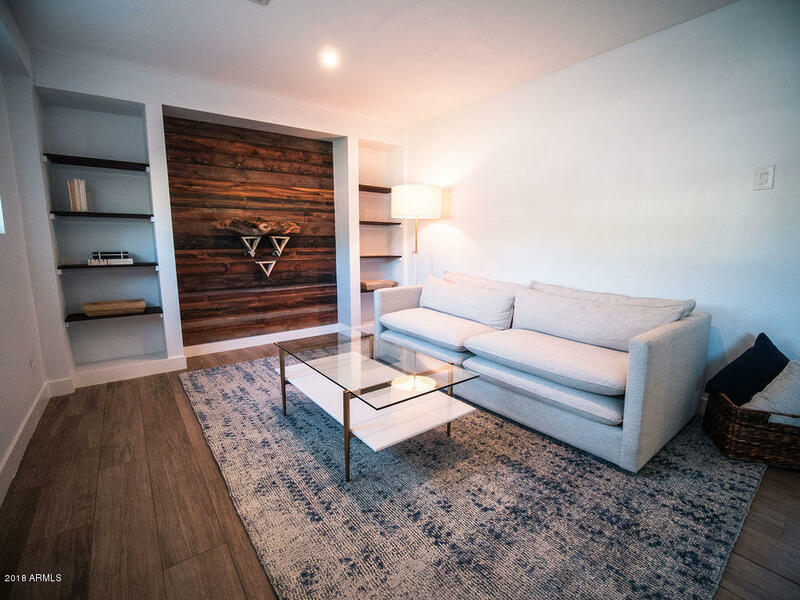 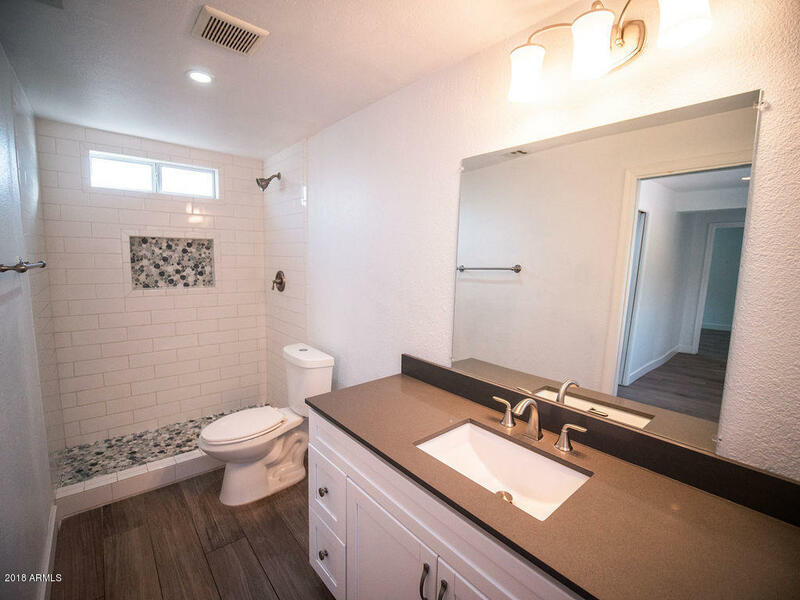 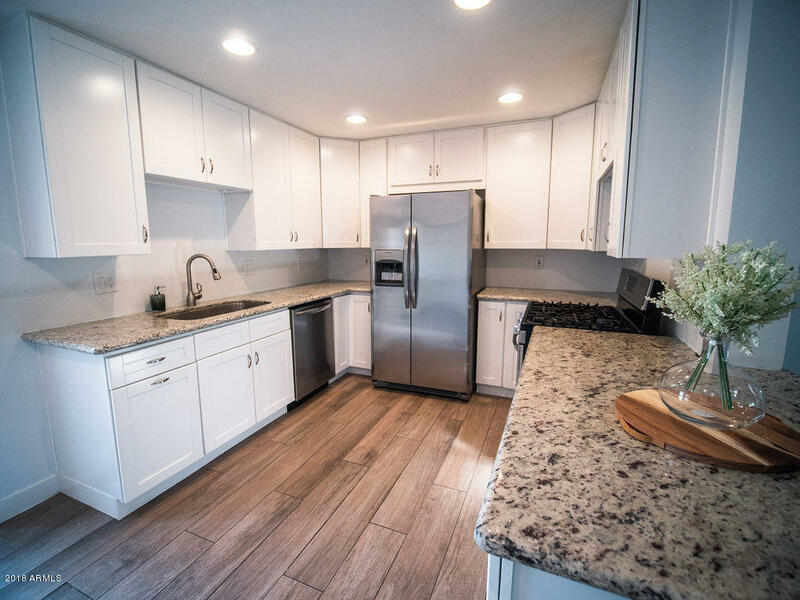 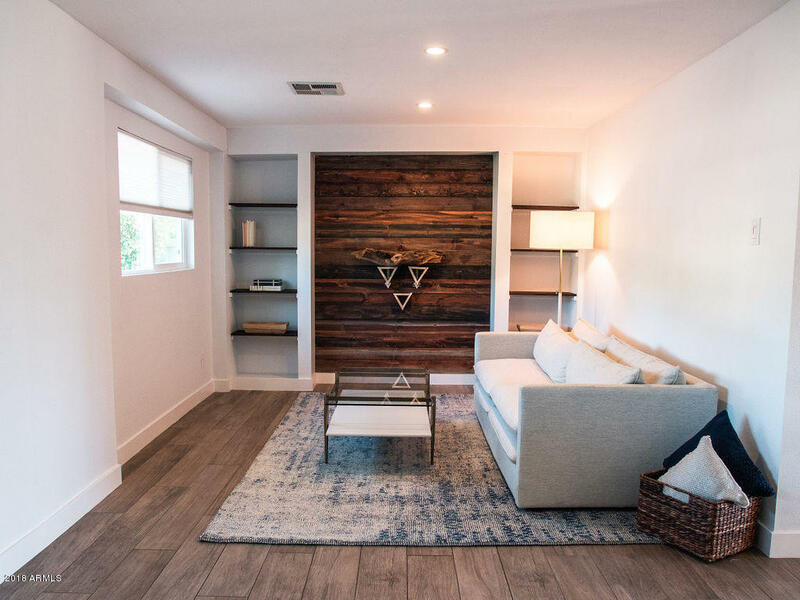 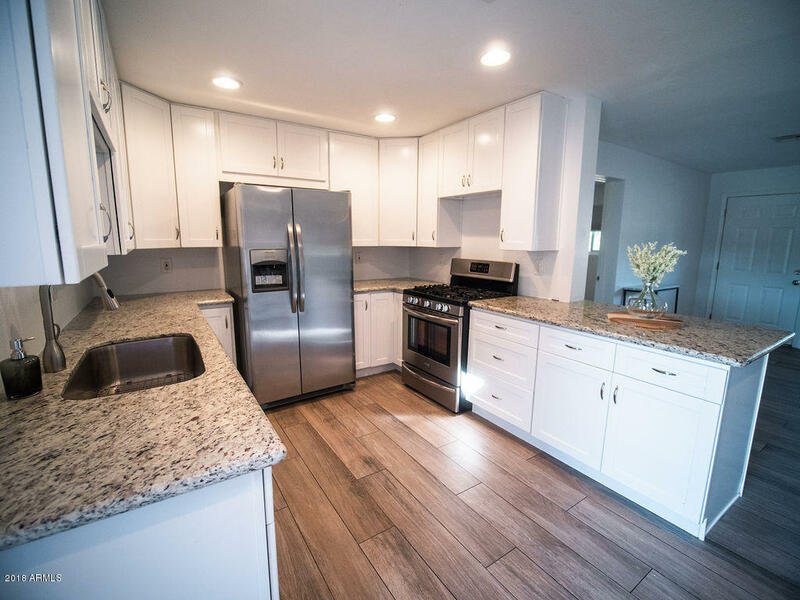 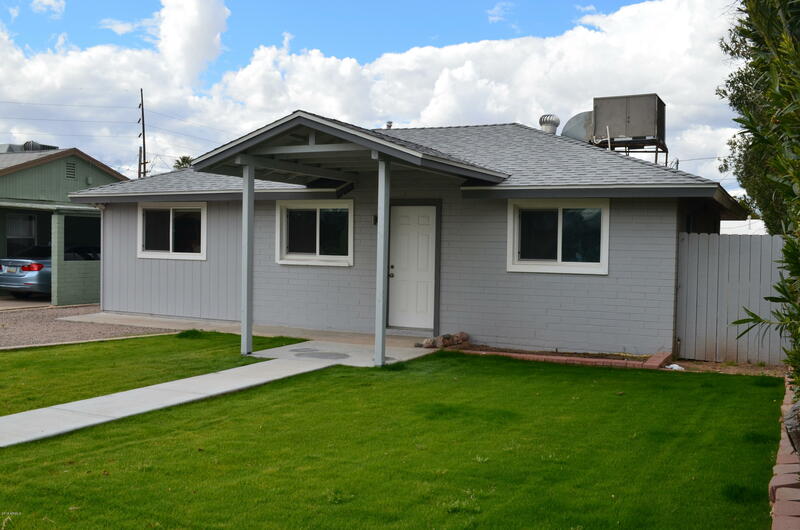 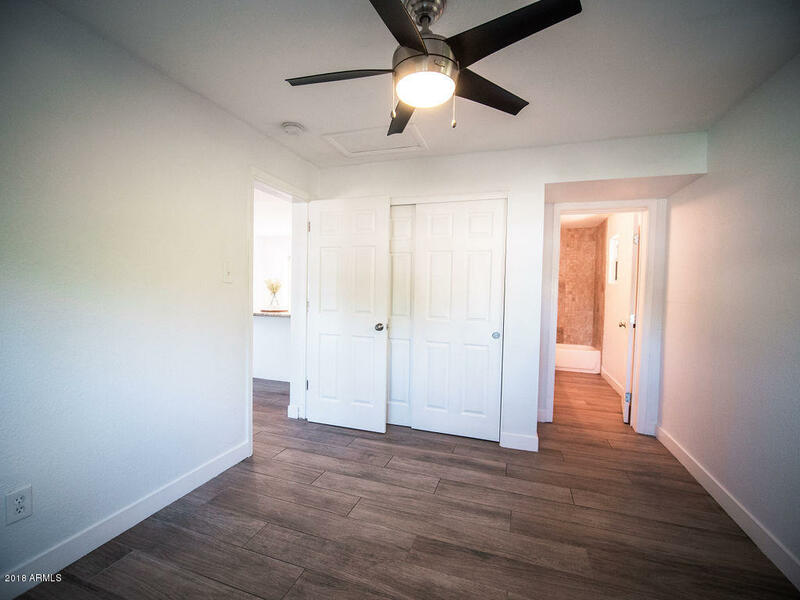 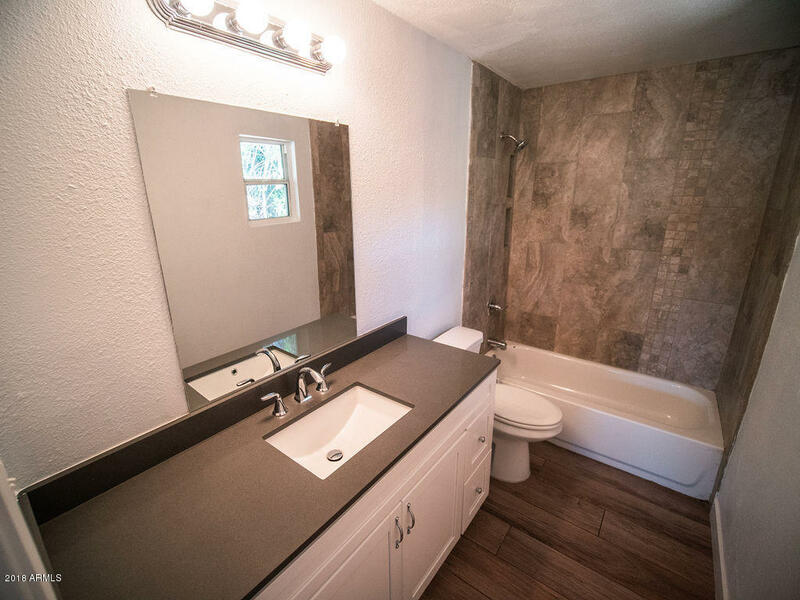 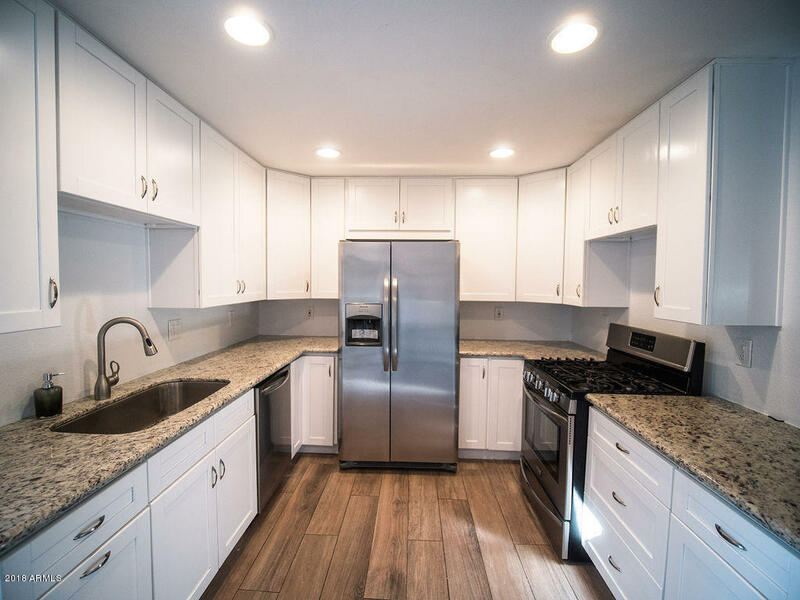 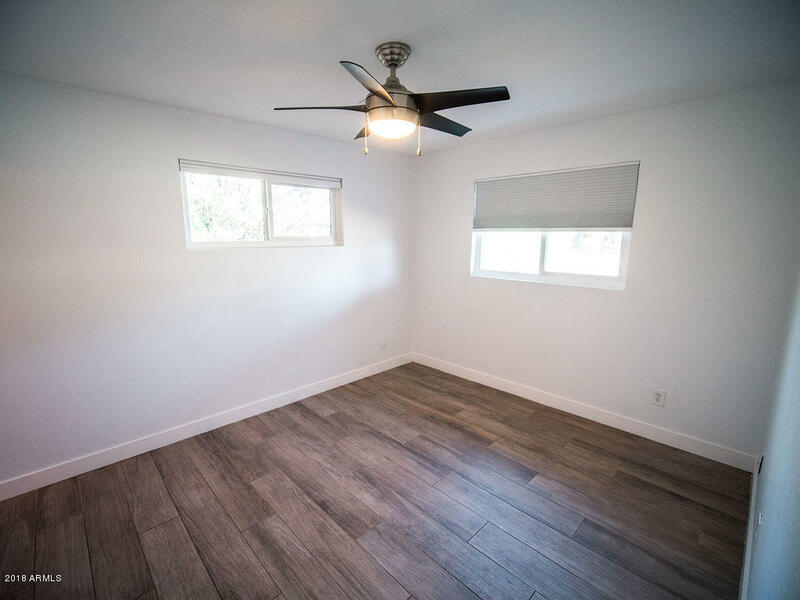 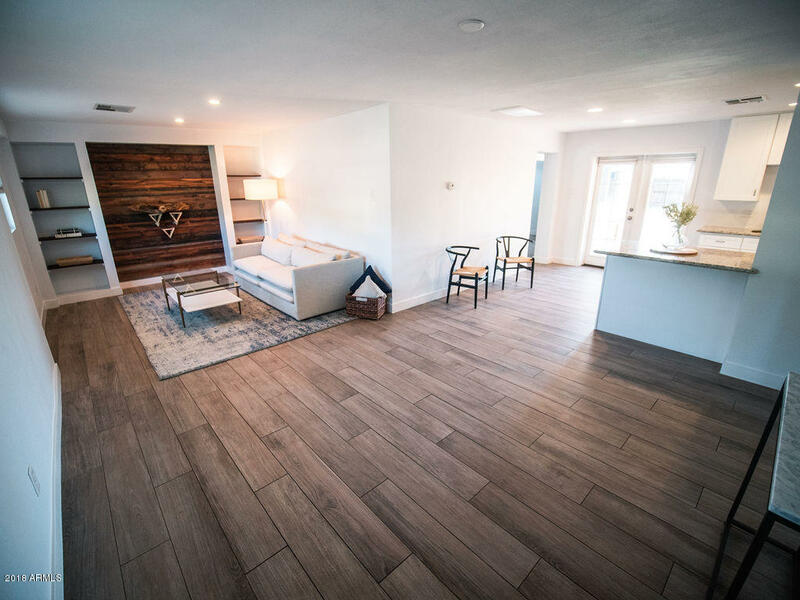 This Beautiful Remodeled home has 2 bedrooms, 2 bathrooms, inside laundry, remodeled kitchen and open family room. 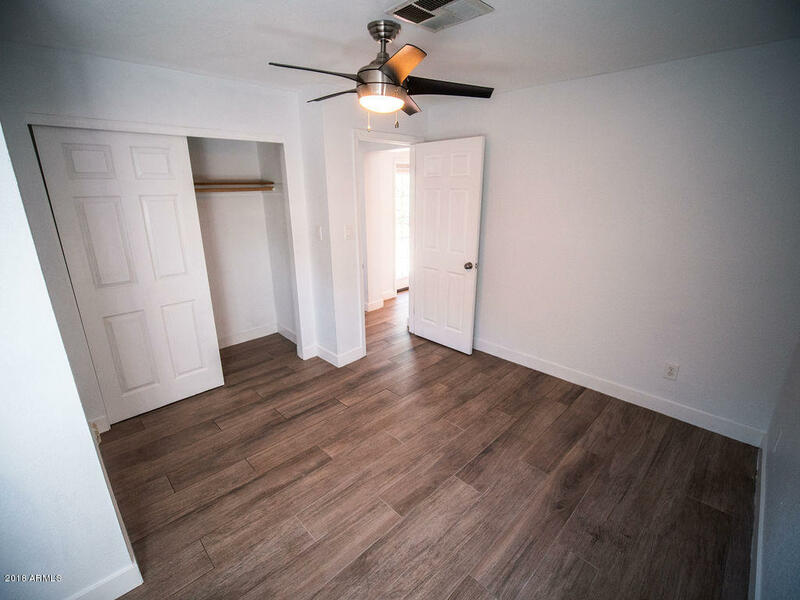 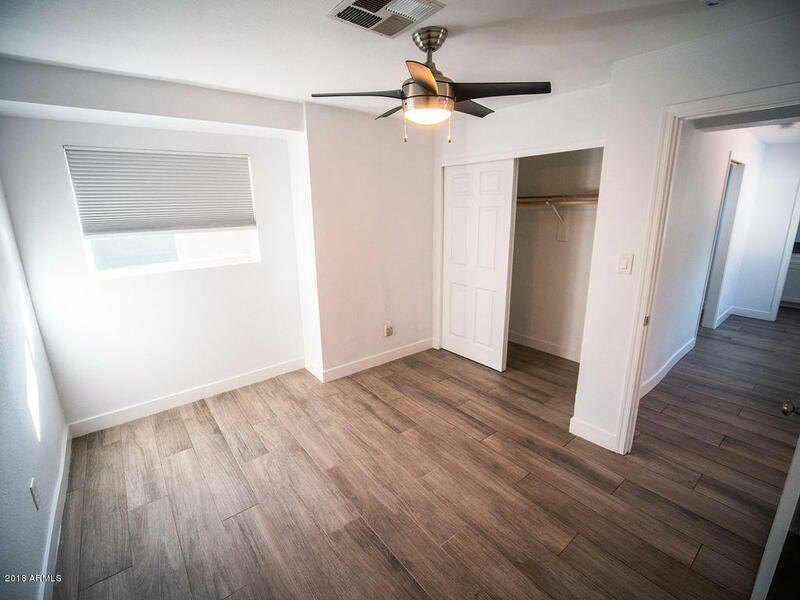 Tile throughout, kitchen appliances included, ceiling fans in both rooms. 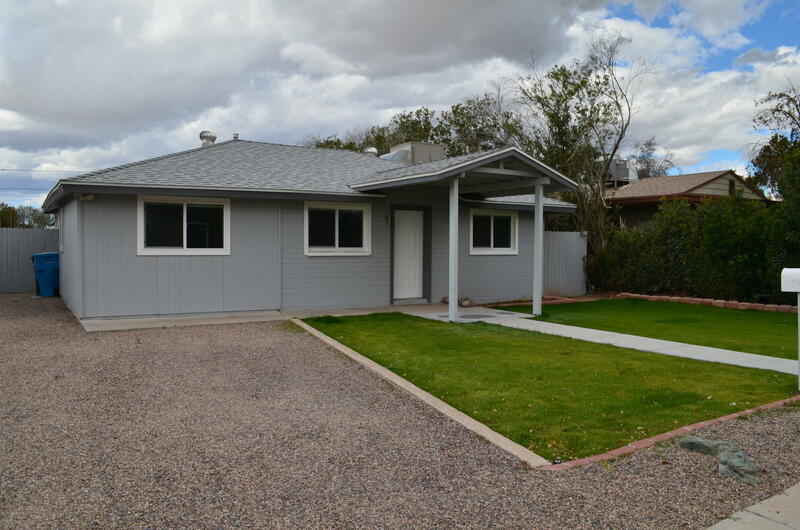 This one is move in ready and won't last!